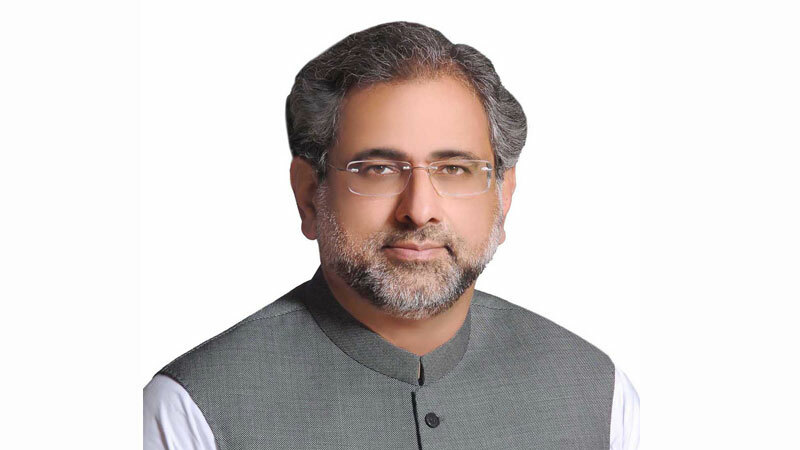 Pakistan Muslim League-Nawaz (PML-N) leader Shahid Khaqan Abbasi Sunday said his party does not support any extension to the military courts whose tenure is due to expire in March. Speaking to media here, the former prime minister said he opposes extension to the military courts, adding that there is no need for such courts anymore. “PML-N does not support their extension,” he said, a day after the Pakistan People’s Party (PPP) opposed the extension of military courts. To a question, Abbasi said the opposition alliance has been formed for the betterment of Pakistan and not against the ongoing accountability drive. He lamented the Sahiwal police ‘encounter’ wherein four people were killed. He also called for the ‘culprits’ to be handed an exemplary punishment. He said the PML-N has also submitted an adjournment motion in the National Assembly Secretariat on the ‘extrajudicial’ killing in Sahiwal. “Killing of citizens by police in front of their children is the most important issue for the country today, hence there should be a debate on it in the assembly. The government should give its response in the House and tell why it failed in protecting the lives of the people,” the motion signed by former prime minister Shahid Khaqan Abbasi, Khawaja Asif, Rana Sanaullah, Maryam Aurangzeb and Ayaz Sadiq read.